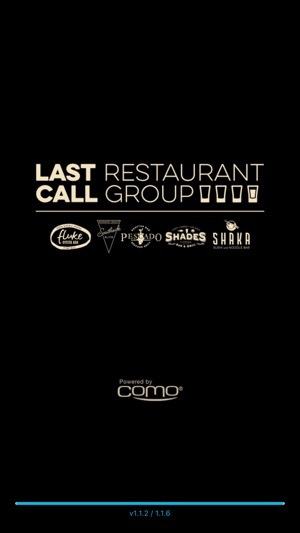 Welcome to the Last Call Restaurant Group rewards program! 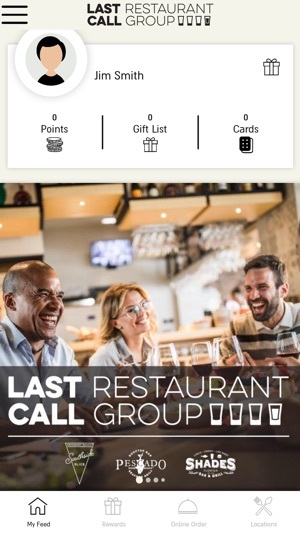 Use this app to track and redeem rewards at Shades Bar & Grill, Southside Slice Pizzeria, Pescado Seafood Grill, Shaka Sushi & Noodles and Fluke Oyster Bar. Order online or through the app or pay in person.